Microsoft’s next major operating system release, set to be named Windows 9, might not be ready to hit the shelves until next year, but reports have already started surfacing with respect to what it will curtail. According to sources close to the matter, the next iteration of Windows will include Microsoft’s digital assistant, Cortana, embedded deeply within the operating system. 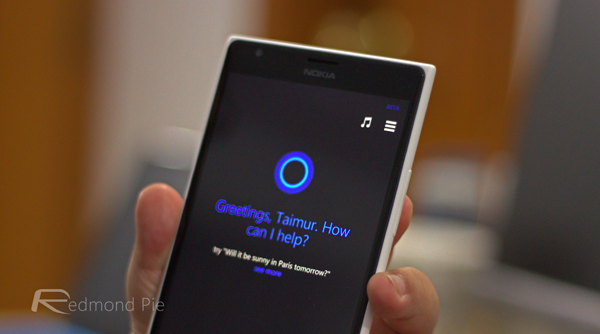 Cortana has served as Microsoft’s answer to Apple’s Siri and Google Now and is solely available on the Windows Phone platform for now. Based on user feedback, the digital assistant is loads better than both of its competitors, especially since it’s more human and has a more natural response to user queries, not to mention that the Redmond based company continues to add fortnightly updates to the database that powers Cortana. The next iteration of Windows, which is codenamed Project Threshold for now, has Cortana currently available as a separate app, but when the new OS hits the shelves some time during 2015, it is expected to have a higher level of integration. At the same time, the operating system’s naming convention is also expected to change, getting the moniker of Windows 9 before public availability. It’s noteworthy that Windows 9 is set to become available as a public beta later this year, at which time we might get a taste of what the integration might actually look like. The new Windows 9 will also feature a new Start Menu, better integration of Modern apps with the desktop environment (through floating apps for the Modern versions), and good riddance to the Charms bar in the desktop versions of Windows 9. Akin to many other features before this, when Apple introduced Siri in iOS, it set a trend for various other companies to follow in the form of digital assistant integration. Microsoft followed suit with Cortana for Windows Phone, but this will be a first that a company moves into the digital assistance arena for the desktop operating system world. We’re positive it will play out well, but we’ll see when things actually become available. 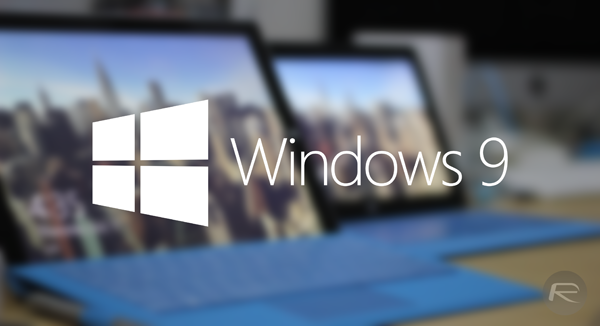 We’ll definitely cover the event at which Windows 9 will be announced, so stay tuned for our coverage. Unless 9 is free, it won’t really sell well. Just stick to 7.